CHARLES MARTIN is a New York Times bestselling author of ten previous novels, including his most recent book A Life Intercepted. His work is available in 17 languages. He lives in Jacksonville, Florida with his wife and their three sons. 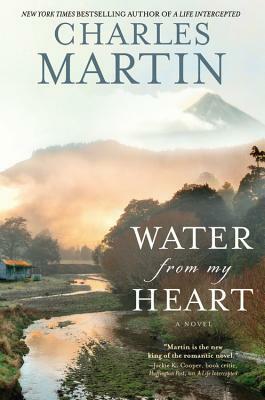 "Love, redemption, selflessness are all a part of Martin's newest story and he uses his superb ability to string words together in the most effective way....This is not your usual summertime read. It stuns you with its power.... pass it on to your best friend. You couldn't give someone a better gift." "Amazingly meaningful and deep...The author's gifts for turning a phrase and multi-dimensional characterization are beyond superlative....Highly recommended. "—RT Book Reviews, TOP PICK!